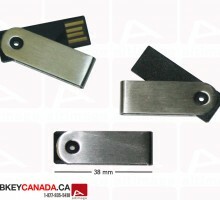 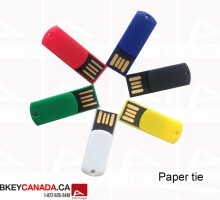 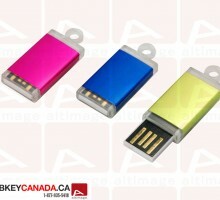 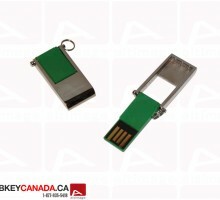 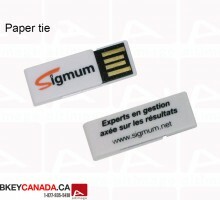 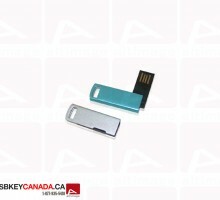 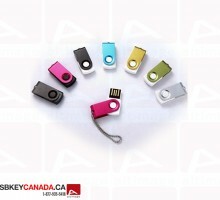 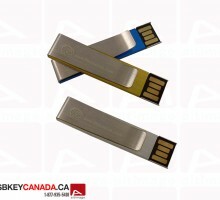 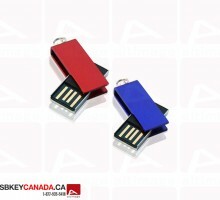 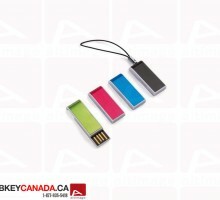 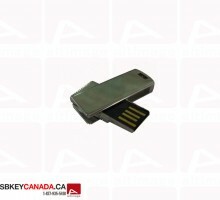 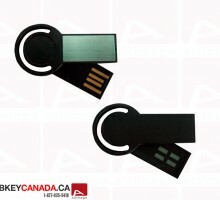 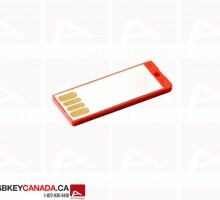 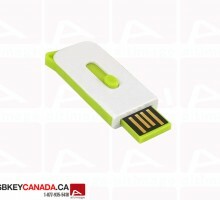 The ALT 645 is a mini colored Flash Drive. 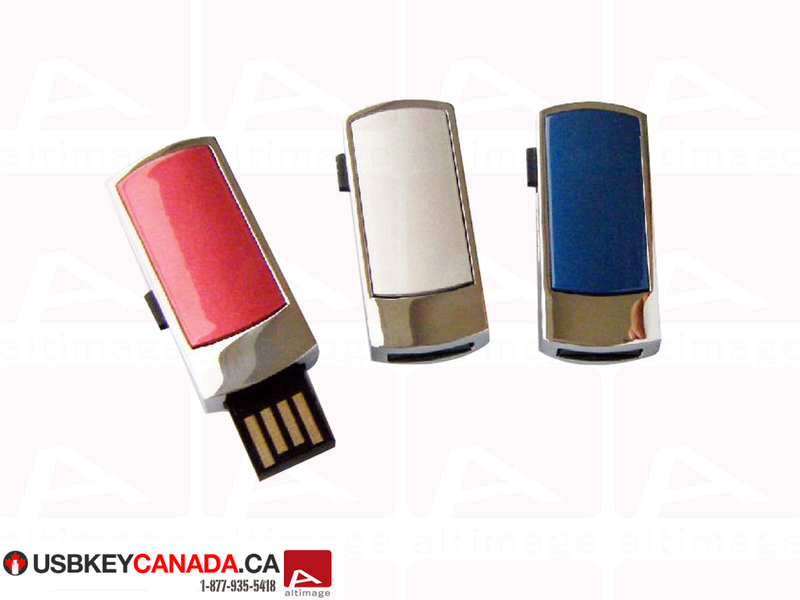 This model is made of metal and exists in different color : red, white or blue. 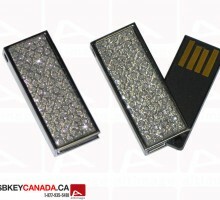 The edge are silver. 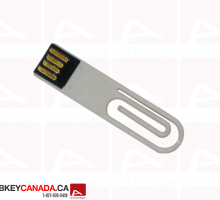 To open the connector, you have to slide the button.